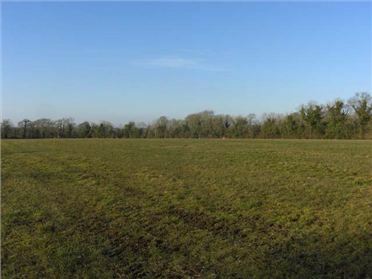 Development Land - 5.8 Acres C.5.80 acres of Prime Development lands just outside Longford Town in a highly sought after residential area. The property is located just a few minutes from the Town centre and has huge potential with Road Frontage on two different Roads. Viewing highly recommended. 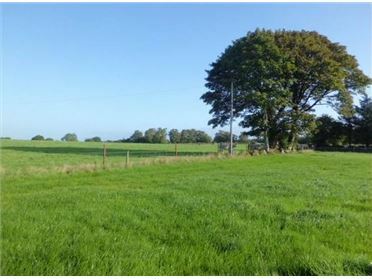 Farm Land - 8 Acres C. 8 Acres of land with great potential, in close proximity to Enybegs, Newtownforbes and Longford town, along the main Drumlish-Longford road. The village of Drumlish is just three miles away while Longford town on the N4 is just four miles. Can be sold in different lots. 6 acres, 2 acres or the entire. There is also a turf bank in Currygranny bog for sale. 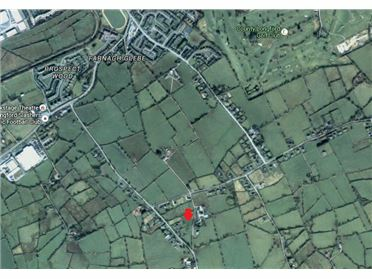 Development Land - 0.5 Acres Superb 0.5 acre site with Full planning permission granted, located in close proximity to the villages of Ballinalee, Drumlish and Ennybegs while Granard & Longford Town are just a ten minute drive away. The planning is for a four bedroom C.2,540 sq.ft. two-storey detached dwelling. Plans with the Auctioneers. 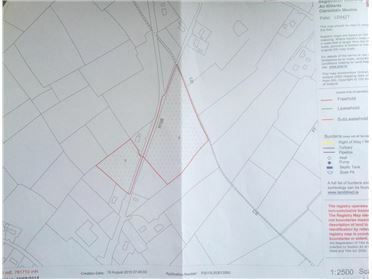 Development Land - 3.5 Acres C3.50 ACRE SITE F.P.P. 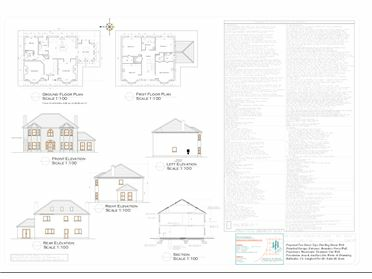 Superb plot of land with Full Planning Permission granted for a fantastic two storey detached dwelling. The C.3.5 acre site is brilliantly located on the edge of Longford Town and just off the N63 Athlone Road. Farm Land - 22 Acres C.22 Acres of excellent quality agricultural lands, laid out in two divisions, with substantial frontage. The lands are all under grass of good quality, located just three miles from Longford Town. Water and well fenced throughout this is a superb parcel of land in a much sought after area. 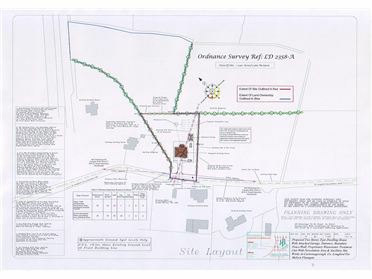 Located just off the main Longford-Moydow Road, the land is situated three miles from Longford Town and two miles from Moydow village. Farm Land - 17 Acres C.17 Acres....An exceptional piece of quality agricultural land has arrived on the market. Located just over half a mile off the N4 the land reaches as far as the River Camlin. The Lands are all under grass of good quality. A short drive to Longford Town and the N4 and approximately five miles to Ballinalee and 14 to Granard. Viewing recommended.